Insurance Services in Tofield, Alberta - Ravenhill Agencies Ltd.
Central Alberta is a thriving region full of vibrant communities and a steadily growing economic hotbed. Built on the backbone of a long history of hard work and an entrepreneurial spirit that just won’t quit, Tofield’s town motto of “honour the past, build the future” perfectly captures the sentiment of its residents. 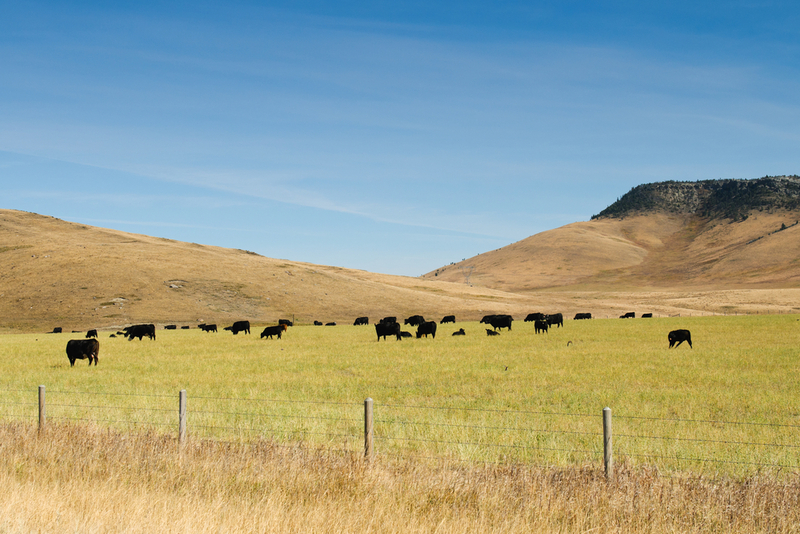 With plenty of small businesses in the area, a booming agricultural and Oil and Gas sector, and no shortage of places to explore, Tofield truly puts the heart in “Alberta’s Heartland”. As a leading insurance broker throughout Alberta, Ravenhill Agencies connects customers with custom policies that meet their specific needs at the best rates possible. Our local agents understand the unique challenges faced by Tofield residents, and are always available to help answer questions, as well as ensure you have the correct coverages for your lifestyle. We are proud to offer leading solutions, including policies for farm and commercial properties. Learn more about these two areas below! 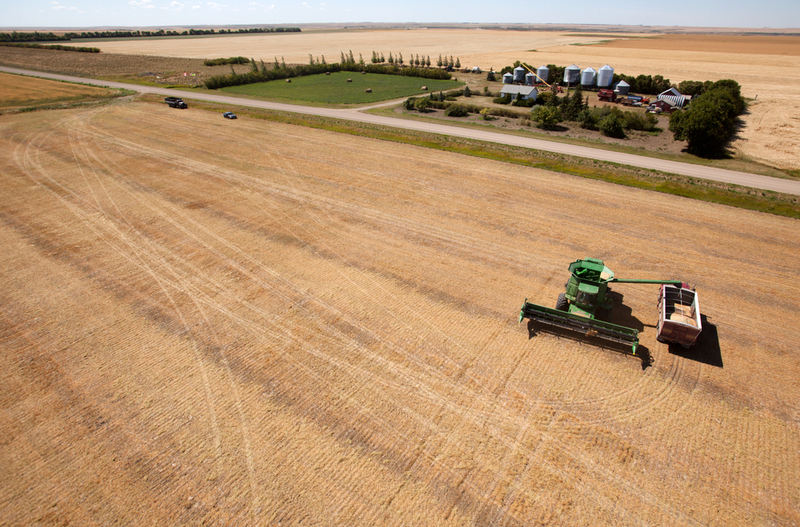 Agri-business is one of the most prominent industries within the Albertan economy. The right farm insurance policy makes sure every aspect of your homestead and farm is protected in the case of a claim. Why is this so important? Contrary to what many believe, a basic farm policy does not cover the majority of your agricultural assets. While a basic policy will make sure your home and liability are covered in the event of a claim, your tools, livestock, machinery, buildings, hay, straw, or feed and more are not included by default. Working with an experienced broker will help ensure you have all of the necessary endorsements to protect your assets and property when it matters most. Whether you own a small one-man business or a large enterprise, commercial insurance helps guarantee your investment has adequate protection in place. Ravenhill has access to a wide range of commercial insurers and will work closely with you to discuss your needs and find the perfect fit for your business. 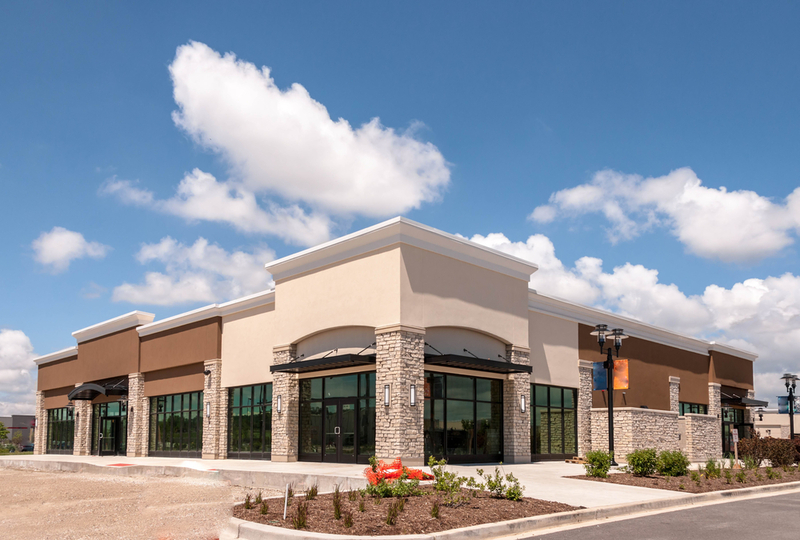 Ravenhill Agencies offers full-scale insurance solutions to meet your needs. From personal auto and home lines to protecting your commercial fleet, our agents are here to help! Learn more about our insurance services and get started on a quote by contacting us today! ​Why Have My Car Insurance Rates Gone Up? Insurance Agents and Brokers: Which is Which?